Enumine D contains cholecalciferol (Vitamin D3). Vitamin D3 is essential for the proper growth and development of the body. 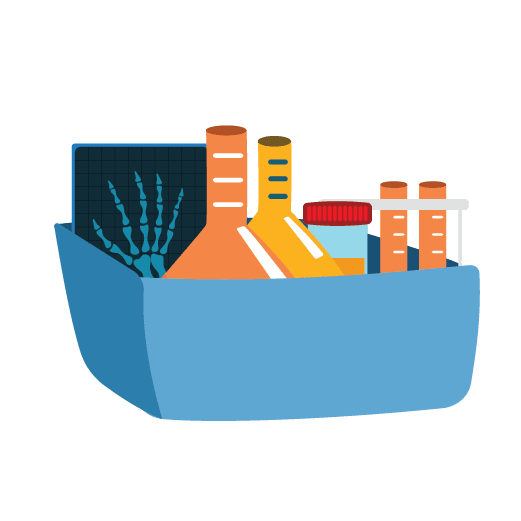 It is synthesized within the body after exposure to sunlight and is essential for many important functions of the human body. Vitamin D3 in Enumine D also increases the Calcium absorption from the intestines. 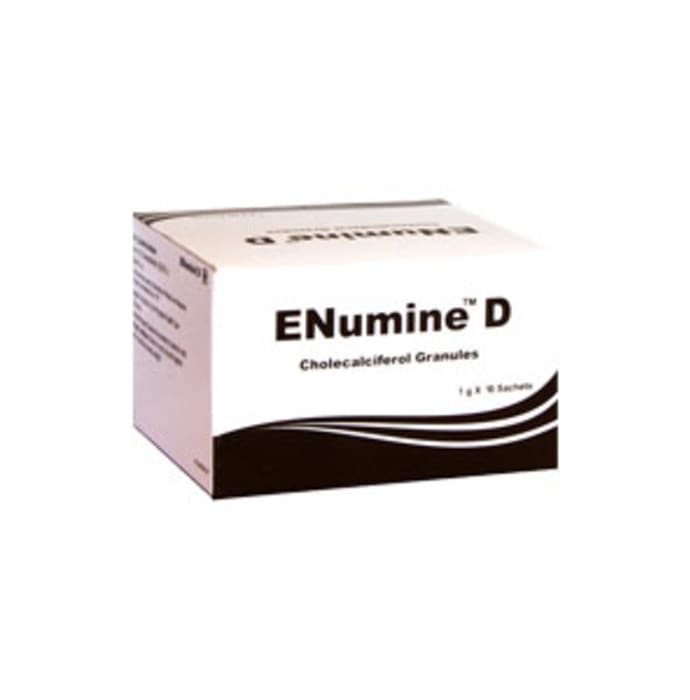 Enumine D is available commercially in the form of sachets containing granules of cholecalciferol (Vitamin D3). Each sachet of Enumine D weighs about one gram and contains 60,000 international units of cholecalciferol.